Our customer Kathleen Kelly with Nate. Now that's two nice smiles!! 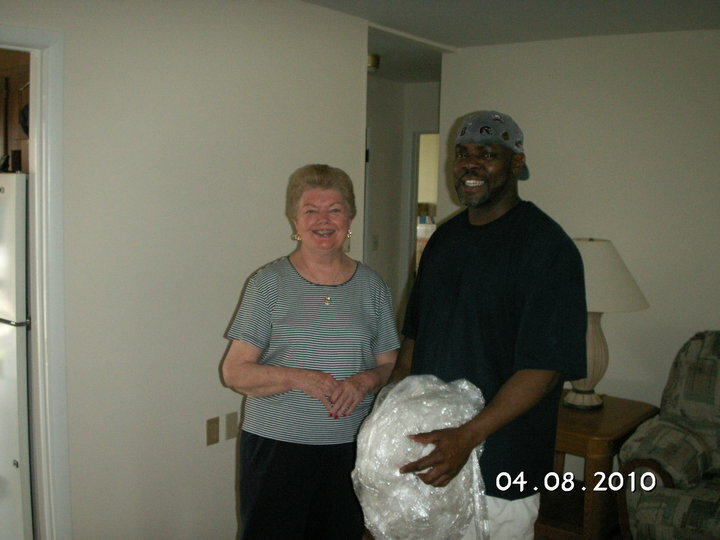 Another happy customer, Kathy Kelly, and Nate showing us their best smiles!